Wondering if our natural soaps are okay for hair that has been color-treated, bleached, permed, or have had other similar treatments? A lot of people find that shampoo bars are gentler on treated hair, and many report that the color actually lasts longer in between treatments. However, you should keep in mind that a natural shampoo will eventually remove all chemical residues, leaving the state of your natural hair exposed. 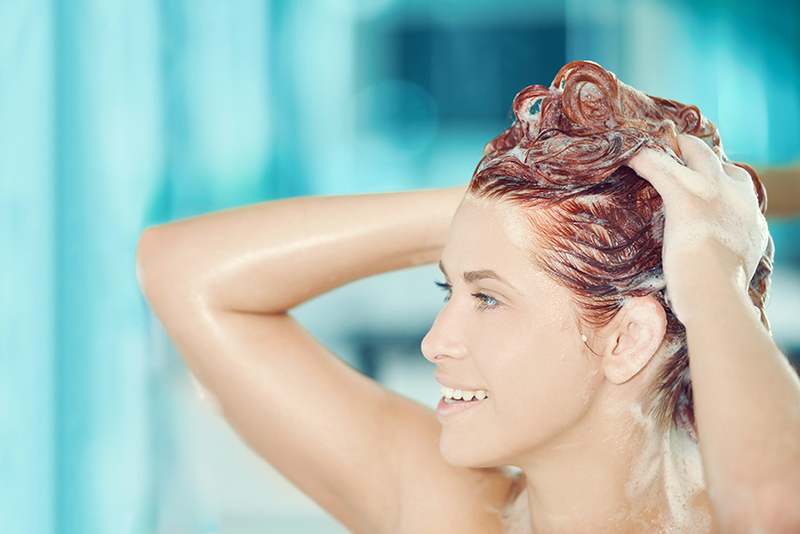 If hair is particularly over-treated or damaged, it may be more apparent. In most cases, a moisturizing, repairing rinse or natural oil mask can help. But you should always do a strand test to see how your treated hair will react.